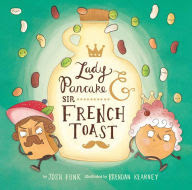 We have recently started reading a cute and funny rhyming book by Josh Funk called Lady Pancake and Sir French Toast. This book has had us laughing and has had Broxton asking for me to read it each night before bed. In Lady Pancake and Sir French Toast, we get to watch the two of them as they go on a journey through the fridge to see who can get to the syrup first. It was full of fun adventures and we were cracking up as we read each page. The book is full of wonderful illustrations and it is sure to delight kids of all ages! If you know my six year old, you know that he is LEGO Obsessed. Then, about 2 and a half years ago, he decided that he was going to become a huge fan of Star Wars too. (Thanks to his daddy being big fan.) 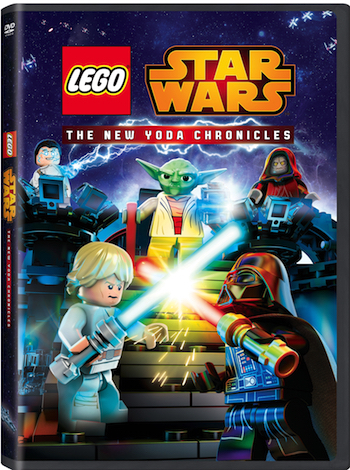 In fact, he is such a big fan that for one birthday, basically every gift was a LEGO set. If he sees a Star Wars shirt, he thinks he just has to have it to add to his ever growing collection.